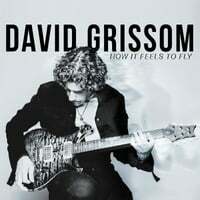 David Grissom | David Grissom: Austin,TX guitarist and songwriter | Blog : David Grissom Wide Open Blues Rock Guitar Masterclass! I'm excited to be teaching a 6 hour guitar master classat Six String Ranch in Austin, TX April 13th, 2019!! I’ll share my stories of “how I got the gig” and discuss the skill sets required for touring and studio work. I’ll bring my rig to show you how I use my gear in the studio, and there will be lots of question and answer throughout. SOLD OUT THANK YOU!